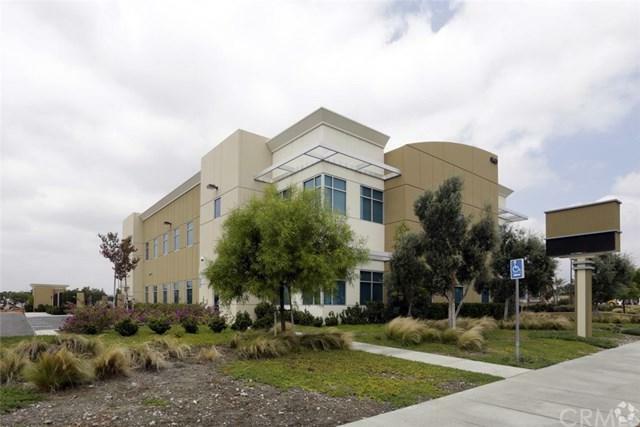 9460 Sierra Avenue is a +/-20,008 SF Class A construction, office building located in Fontana, CA. The subject property is a two-story building on two contiguous parcels. The building offers classrooms, medical labs, computer labs, administrative offices, a library and a student lounge among other amenities. Classrooms used for lectures feature interactive white boards, tables and chairs. The City of Fontana is located in San Bernardino County, California. Fontana is a regional hub of the trucking industry, with Interstate 10 and State Route 210 intersecting the city from east to west, and Interstate 15 passing diagonally through its northwestern quadrant. Metrolink rail service to the greater Los Angeles area runs through the center of town. The Ontario International Airport is located approximately 12 miles west of the subject property. Fontana is close to the mountains, beaches, several lakes and desert areas. The California Speedway is located just west of Fontana' s border. Fontana is home to Kaiser Permanente and many major distribution centers, such as Target Warehouse & Distribution, Sears, Mercedes-Benz, Southern California Edison, Home Shopping Network, Avery Dennison. Sierra Plaza South Shopping Center, Inland Empire Center, Vineyard Valley Shopping Center Palm Court Shopping Center and many retail and restaurant amenities are located nearby, via Sierra Avenue. Chaffey College is located just a few block north of the subject property. Listing provided courtesy of Stephen Hill of East West Realty, Inc.